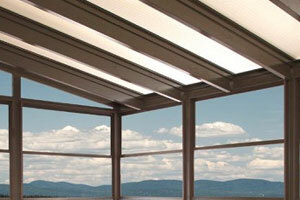 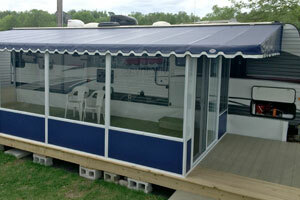 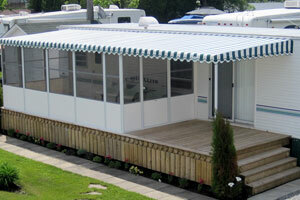 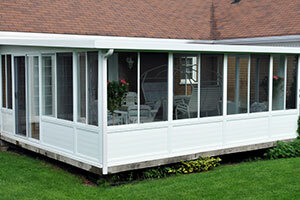 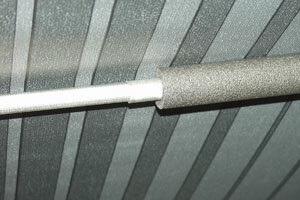 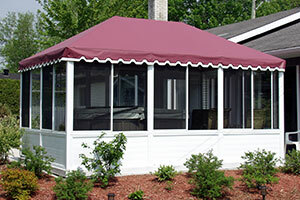 High quality awning manufacturer, offers a superior product for the RV. 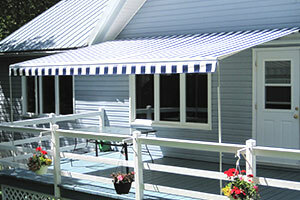 Unicanvas is referred as the excellence in Québec and Canada. 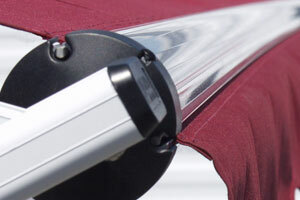 SupraClassic retractable awning for trailers or recreational vehicle comes with assembled arms as well as a vinyl or acrylic fabric. 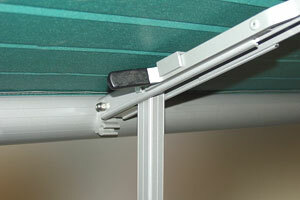 The strongest dismountable awning in the RV industry. 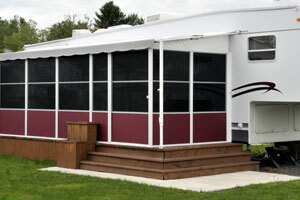 The Fixed awning is most certainly for seasonal campers it is ideal for customers wishing to set up their RV more permanently. 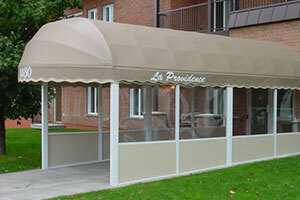 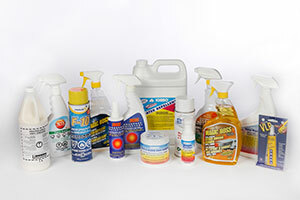 Made with resistant and durable materials. 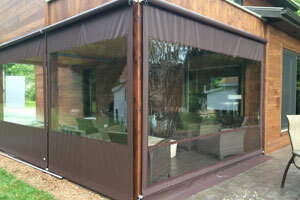 Fabricated in less than two days.